Back in 2013, Hayao Miyazaki retired from feature filmmaking, saying, “This time is for real.” Now, his long time producer says Miyazaki is coming out of retirement for another full-length movie. Even though he had retired from features, Miyazaki continued to come into Studio Ghibli and work. After initially stepping away from directing features, Miyazaki began learning how to animate on a computer and was working on a CG short called Kemushi no Boro. 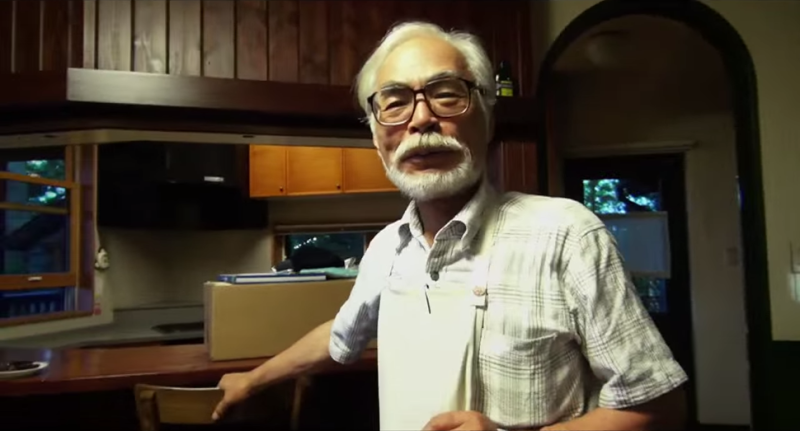 As Kotaku previously reported last fall, Miyazaki wanted to make a new feature film. Miyazaki pitched Suzuki the idea, but there was no official decision on whether or not the movie would be made. Nothing was official. According to the published Kyodo report, Suzuki said that Miyazaki has come out of retirement and was currently doing prep work. “Right now in Tokyo, he’s putting all his effort into making it [the feature].” Suzuki is producing the picture. You Sure Hayao Miyazaki Doesn&apos;t Sign Autographs in Japan?